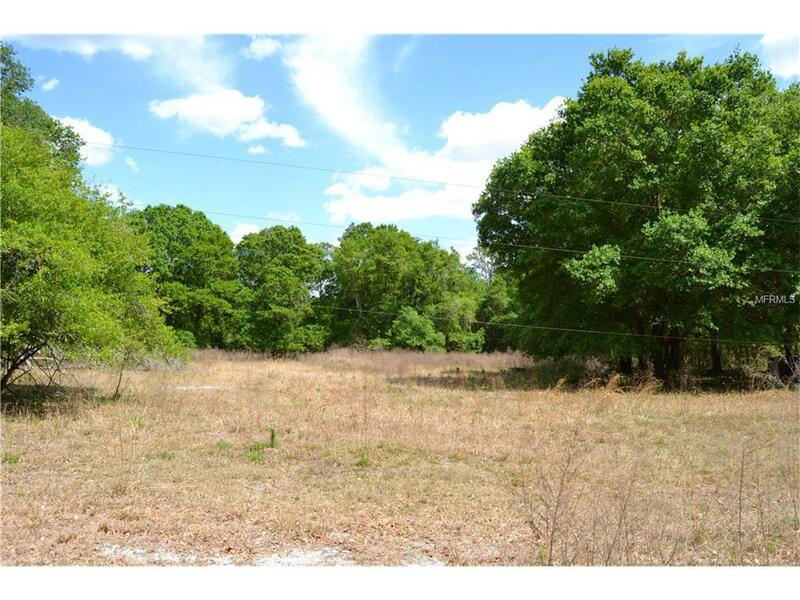 Wonderful 1.9 acres of dry land to build your dream home on! This lot does have an easement getting you to the actual lot. 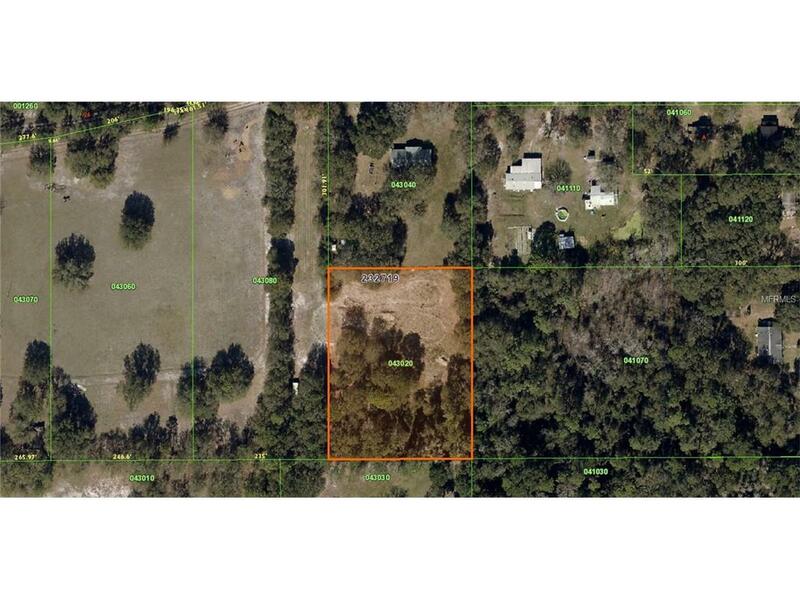 Build your dream home with plenty of space to spare.This property shows on the property appraisers website as 6036 Cherry Rd. It is in fact, 6028 Cherry Rd. They will be making the correction soon.